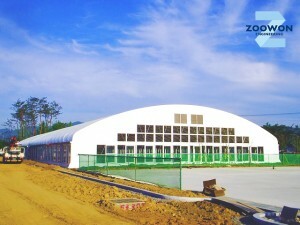 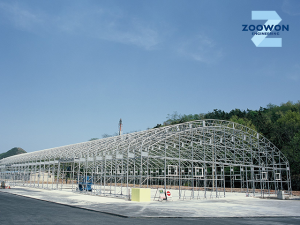 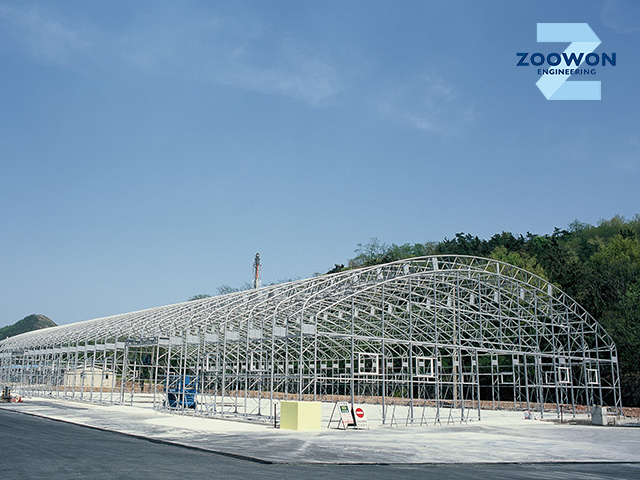 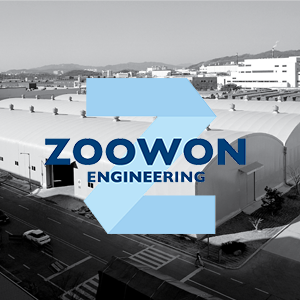 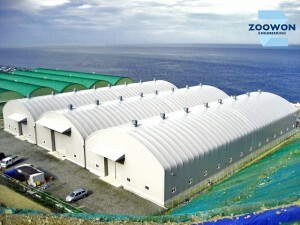 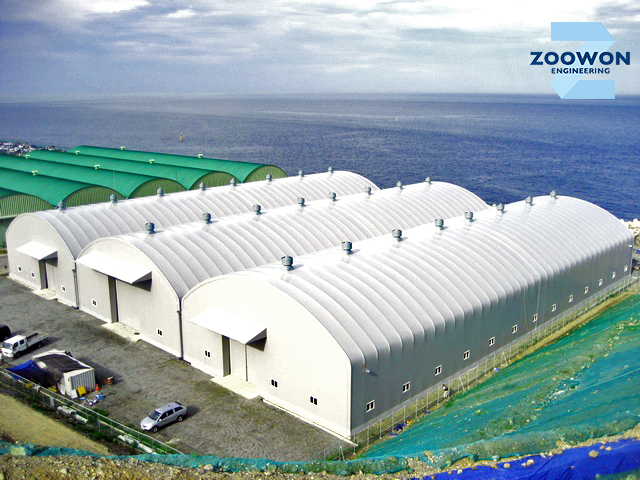 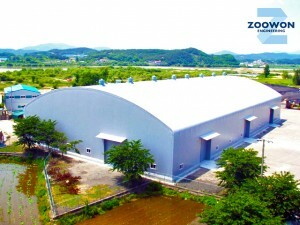 Zoowon Engineering Co.,Ltd, which has high-strength tent house with standardized size for the 1st time in Korea, provides better safety with low price. 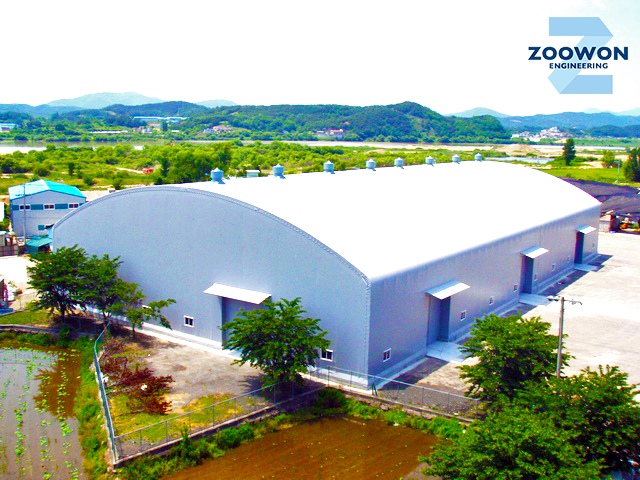 The company is focusing on development of distribution device required for distribution packaging, storage and transportation. 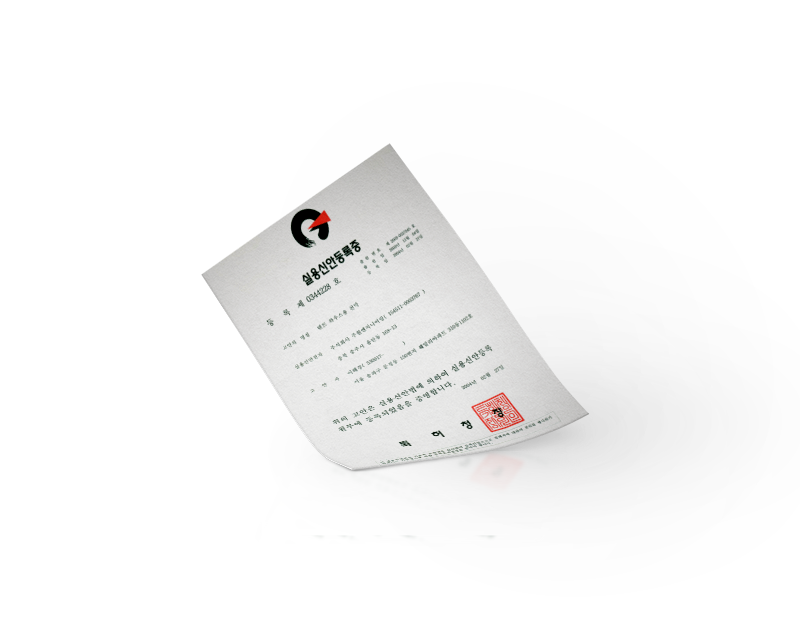 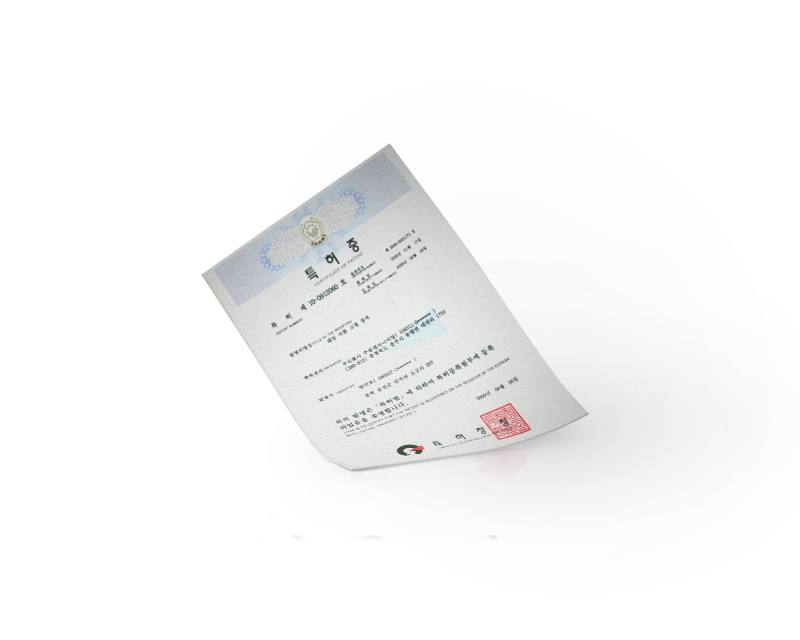 Further, the company is developing scientific and rational distribution device. 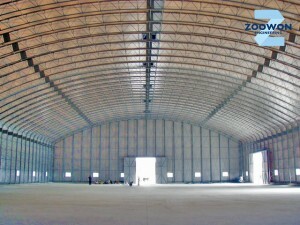 The company has improved drawbacks of previous tent warehouse in cooperation with Japanese tent house companies which have advanced technology. 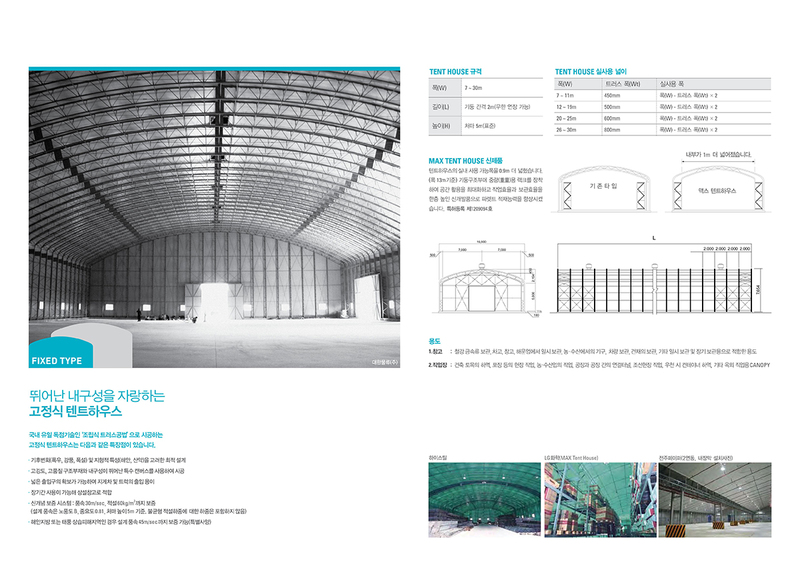 Further, the company has further developed the product and is putting all efforts to be maintained as the top tent house company in Korea.